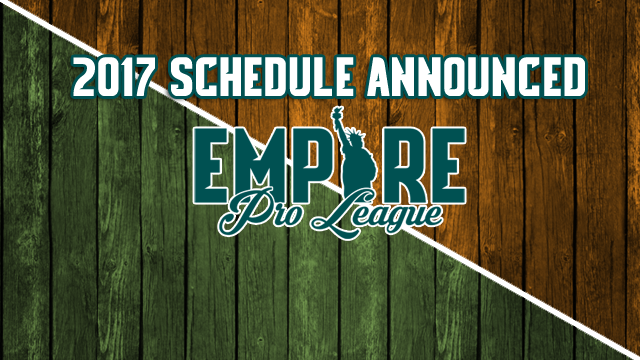 TAMPA, FL – The Empire League has announced the 2017 Regular Season schedule. Season Tickets and Individual Tickets are now on sale. For Tickets visit empireproleague.com. For full schedule visit the schedule link above.